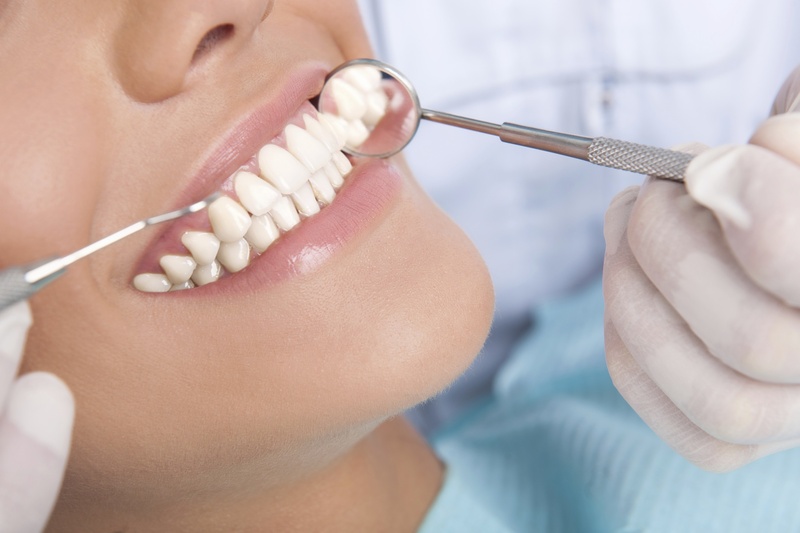 Dental anxiety is an actual condition that results in patients having a hard time sitting in the dentist’s chair long enough to finish even a simple checkup. When this issue arises, the dentist may suggest a form of medicine to help a patient feel more relaxed or sleepy, but still widely conscious. This medicine? Nitrous oxide. Commonly referred to as laughing gas, nitrous oxide is used to help anxious patients relax their fear of the dentist and makes them feel more comfortable. The effect often lasts throughout the whole treatment, calming the patient and allowing the dentist to proceed safely with the treatment. Administered via a mask, the patient will breathe in the laughing gas through their nose. Slowly, it will take effect and will eventually make the feel comfortable, even giddy in some cases, which is where it gets its moniker. The effects quickly wear off as well, often completely gone from the patient’s body just five minutes after the mask is taken off. This makes it possible for patients to move around normally, even drive safely without needing someone to accompany them to-and-from the dentist’s office. Patients who are suffering from medical conditions, such as emphysema and multiple sclerosis are not good candidates for nitrous oxide sedation. The same goes for pregnant women, specifically, those who are in the first trimester of pregnancy. If you’re concerned about whether or not nitrous oxide sedation is safe for you, be sure to discuss it with your doctor or a local dentist. If you would like more information about nitrous oxide, contact Dr. Rosenbuch at (561) 394-7888 or visit our website at www.cliverosenbuschdds.com. Dr. Rosenbusch proudly serves Boca Raton, Delray Beach, Deerfield Beach, Coral Springs, Boynton, Ft. Lauderdale and all surrounding areas.